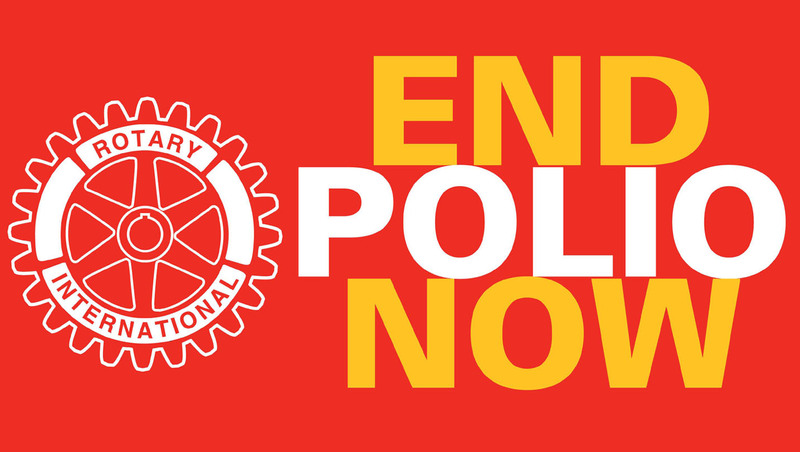 Founded in Chicago, Illinois on February 23, 1905, Rotary is the world's first service club. 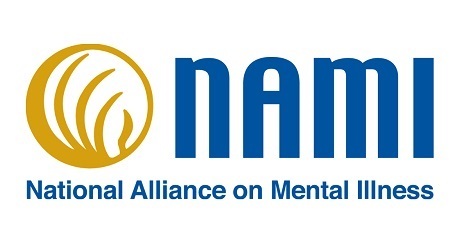 Today, over one million men and women are living the motto "Service Above Self." 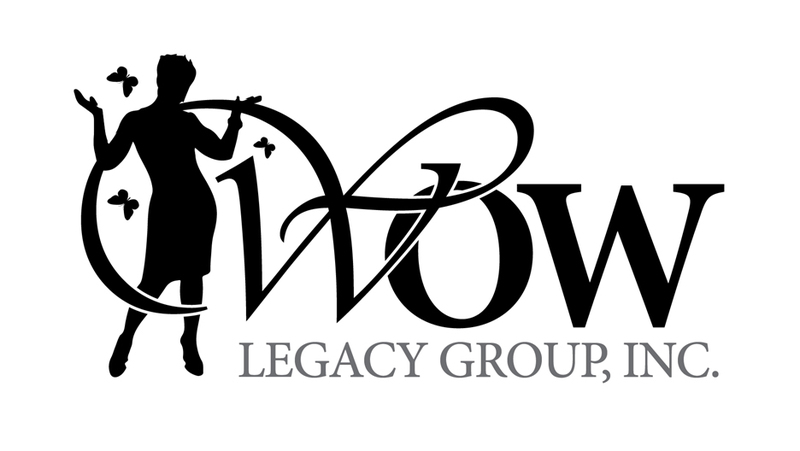 The development of a strong support system providing the opportunity to realize the original purpose of Paul Harris--that of helping Rotary members develop their business and industry networks. The application of the highest ethical standards in Rotarians’ business, trades and professions, through the recognition of the merit of all occupations, and find in each Rotarian's occupation an opportunity to serve the greater good of society. The application of the ideal of selfless volunteer service in each Rotary member's personal, business, and community life, always willing to give rather than receive. The advancement of global and multicultural understanding, goodwill, and peace among the people of the world through the fellowship of business and professional persons united under Rotary International. This ethics of Rotary are embodied in the "Four-Way Test," a set of four tenets of volunteer service with relevance in every aspect of personal and business life. Through the application of the Four-Way Test, Rotarians can validate that their actions are aligned with Rotary International’s values and ethical fortitude. 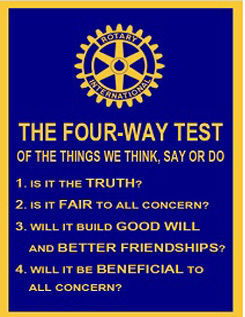 The Four-Way Test was developed by a Rotarian and entrepreneur named Herbert J. Taylor during the Great Depression. The Test, a set of guidelines for restoring faltering businesses, was adopted as Rotary International’s standard of ethics in 1942 and it is still relevant today. 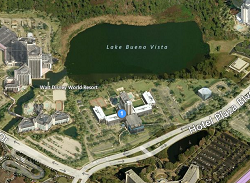 If you are a Rotarian visiting the Orlando area on vacation or business, please be sure to plan on doing your makeup meeting with the Rotary Club of Lake Buena Vista, every Thursday morning at 7:15 AM, at the Wyndham Lake Buena Vista in the heart of Orlando’s Disney Area. 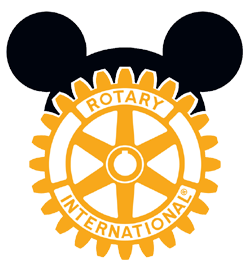 A gear has been the symbol of Rotary since the early days. It was preceded by a design of Chicago Rotarian Montague Bear, an engraver who drew a simple wagon wheel, with a few lines to show dust and motion. The wheel was said to illustrate "Civilization and Movement." 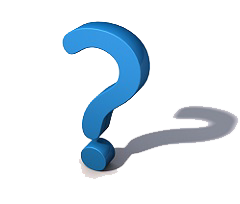 In 1922, it was decided all Rotary clubs should adopt a single design and in 1923, the present gear with twenty-four cogs and six spokes was adopted. A group of engineers advised that the gear was mechanically unsound and would not work without a "keyway" in the center of the gear to attach it to a power shaft. So in 1923 the keyway was added and the design which we now know was formally adopted as the official Rotary International emblem. Rotary is the world's first service club. 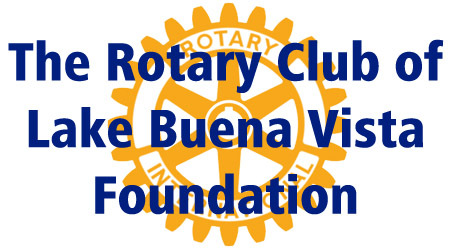 The first Rotary club was founded in Chicago, Illinois, USA on February 23, 1905. Rotary is comprised of some 1.3 million service-minded men and women belonging to more than 35,000 Rotary clubs from over 200 countries and geographic locations. The Rotary Foundation's mission is to enable Rotary members to advance understanding, goodwill and peace throughout the world. This is accomplished through improving health and living conditions, supporting education, and alleviating poverty.